Jeff Cable's Blog: Thank you for YOUR inspiration! I am working on the next blog post, but wanted to take a second to thank all of you who have written to me, commented on the blog and Facebook, and shared this with friends. It is such an honor to have so many people following along on this crazy ride called the Winter Olympics. Someone once told me that it is a marathon, not a sprint. Well...at this point, I would say that I am sprinting this marathon. And what gives me the energy to keep up this pace and write everyday? It is all of you who have been so kind to give me positive feedback, and also knowing that I am sharing stories that most people would not get anywhere else. I know that I am VERY lucky to be here, and to be one of the few people in the world trusted to capture these historic moments. I also feel very lucky to receive emails from people saying that I am inspiring them to do more with their photography. That is really cool! Again, thank you to everyone for joining me here virtually in Sochi. I have read every one of your comments, and use that as fuel to continue. Feel free to keep sharing this with your friends and family. You are all amazing! All the best from Sochi. Been enjoying your blogs when I see them! I think the "content aware fill" would work out well her by taking out the posts holding up the Olympic rings! LOL! Be safe! Keep up the good work Jeff. Your pictures are so sharp and beautiful. I like how you tell us what you to shoot the shot. What a great shot. Keep up the good work Jeff. GO USA!!! Great blog, Jeff. As a sports photographer myself, you are giving me the inspiration to get better images. Keep providing us the great images and comentary. I haven't commented (yet) but have read and loved every post on the Olympics. What unique perspective you provide! I started following your blog during the London Olympics and find both your photography and your commentary delightful! Jeff, love your blogs. Are you gonna take pictures from the speedskating. 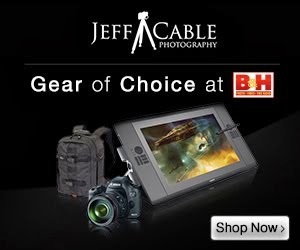 Jeff, thanks for the nice blogs. Are you gonna take pictures at the speedskating? Keep blogging :). Greetings John (Netherlands). Nice work Jeff, I love everything you do ,from the blogs to sharing any of your knowledge & photos ,I can only aspire to be anywhere near as good as you one day. Keep doing ,what you do best, superb photos ,with great angles & imaginative ideas, Thank you ! I found your blog from a forum post and for now I'm thoroughly enjoying reading the behind the scenes stories about photographing the Olympics (as well as the great photos). I shot a local ski jump competition for the first time this past weekend, and just as the Olympic athletes are doing the same thing to the extreme, you're doing photography to the extreme :) I'm sure I'll spend more time catching up on your blog and enjoying some of your other photography as well. Jeff...as always I am enjoying your stories and photography. I especially liked the stories from the opening ceremony. I loved repeating them to friends who had no idea about the seats...keep your thoughts and pics coming our way!!! Jeff...as always, I am enjoying your stories and photography. I especially liked the stories from the opening ceremony. I loved repeating them to friends who had no idea about the seats...keep your thoughts and pics coming our way!!! Makes for great conversation with friends!! Keep up the amazing work, and know that there are lots of people there with you. I've been scanning the telecasts to try and spot you at the women's hockey. The CAN v USA game in 2 days should be a wild game (ps, GO CANADA!) Once the men start I know you will have little time in the mountain cluster, so the photos from snowboard, luge and (to come) ski jump are really fun to see. The fisheye on the luge track was VERY cool! Keep up the incredible work. Like you said, it is inspiring me to be a better sports photog. Thank you Jeff for sharing all your experiences with us amateurs. 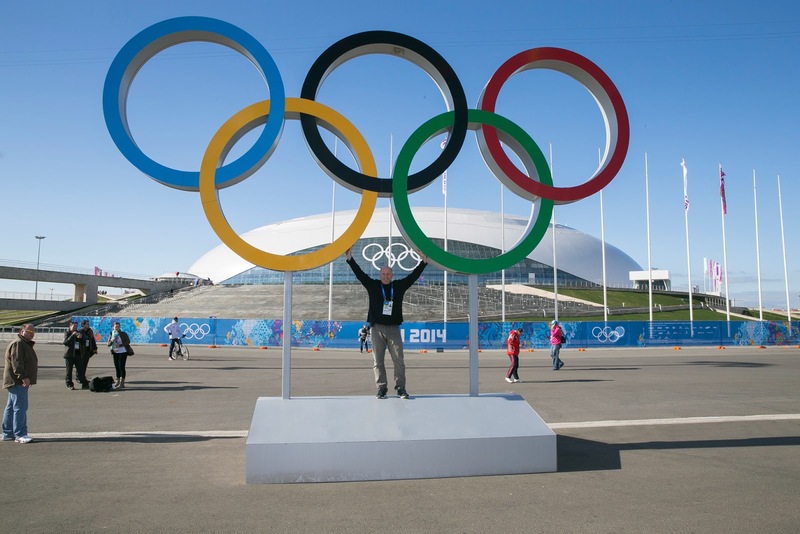 Just loved your blogposts from London and I have been checking your site ever since, and checked back now specifically to read about your Sochi adventure. Been reading your post out loud to my family these last few days. :) Great pictures, great posts! Great work Jeff, Thanks you sharing such a comprehensive view. I will be heading there soon to shoot the Paralympics. I am loving the preview. Jeff - quick note to thank you for sharing, these pics almost make it seem like I am there. I am picking up quite a few tricks and ideas and used your blog as one of my inspirations for a meetup group I belong to asking where we get composition and inspiration ideas. Be safe and thanks again for sharing! No need to respond, your posts are enough. Thanks Jeff! Keep up the great work. Yours is the only photographer blog I'm following for these Olympic's. Your shots never disappoint and it's great to catchup with your posts each day. thanks for remembering us. I love your blogs and your photography. As a photographer I like the BTS aspect that you post - like how do you get that much gear safely with you. keep shooting and sharing. And thank you for taking the time to share all your adventures - it has been fascinating to follow along behind the scenes! Thanks for taking the time in your busy schedule for keeping us in the loop about the daily challenges you face in capturing such stunning imagery. I have looked forward to your blog every morning. Your photos give insight to the action, as well as behind the scenes. We're all with you in spirit Jeff! Wishing we were in your shoes! but for me, just thrilled to be able to follow a shooter like you who will share so openly about the experience is just awesome! Keep up the great work! I think it is rather easy to see from the other comments as well that this post is well written and useful. I will definitely bookmark your site.